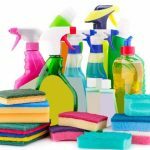 Why Hire a Professional Cleaner for Your Spring Cleaning? 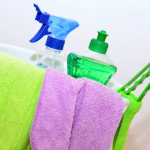 Home / Blog / Why Hire a Professional Cleaner for Your Spring Cleaning? Yes, hiring a cleaner really can save time for you and your family. Whether your home is large or small, it requires a time commitment to clean each room thoroughly. 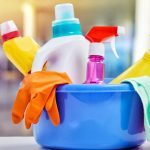 As you may work, have kids to take care of or have a busy schedule that revolves around other tasks, it can be a great relief to outsource the cleaning responsibilities. By hiring a professional shortly before spring starts or at the start of the season,then you have all or most of the season to enjoy a clean home. Spring cleaning can get messy. While there may be some light dusting, there is also likely a thorough cleaning that needs to be done so that your home feels rejuvenated and ready for the new spring season. So, save you and your family the mess of having to clean away dust and debris by hiring an affordable professional, such as the high-quality London-based cleaning service Chalcot https://chalcot.com/ . Also, if you or someone you live with has allergies, the house can become unhealthy when dirt and debris rise into the air during the cleaning process. As a precaution, an expert cleaner can do a thorough spring cleaning while the allergy sufferer is away; that way you return to a place free of allergens. There is no need to be uncomfortable at home or risk your health when professionals such as Chalcot are available for hire. A thorough clean is what you and your home deserve as you head into springtime. 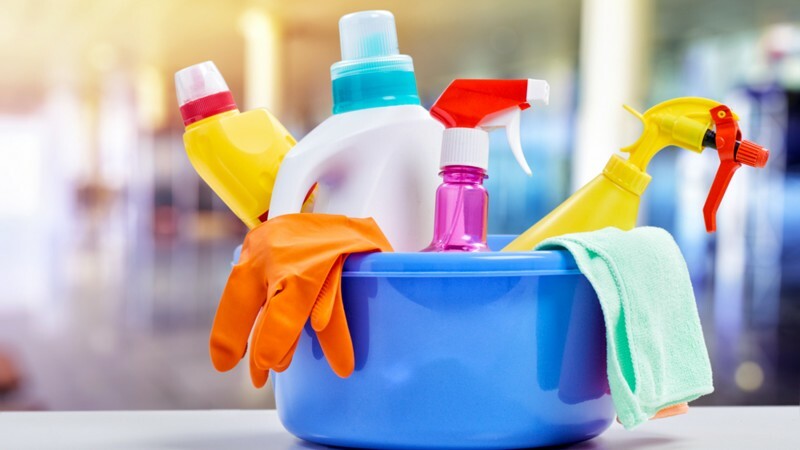 To achieve that deep level of cleanliness, a professional cleaner brings top quality disinfectants and other products with him or her to your residence. If they are a professional company, the staff are fully trained in appropriate, efficient cleaning methods. That means that the home gets organized and disinfected, for a quality clean. When you live in London, we understand that you want to enjoy the lovely spring season but have little time to do spring cleaning. Now, you can save time, avoid getting messy and get a quality, thoroughly clean from the trusted and reliable Chalcot cleaning service in London. Call us today to set up an appointment or get an Instant Quote https://chalcot.com/quote/ now. 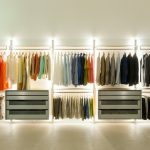 What exactly is a Luxury cleaning service? Our registered address is 17 Hanover Square, London W1S 1BN. Copyright © 2018. Chalcot House Services. All Rights Reserved.